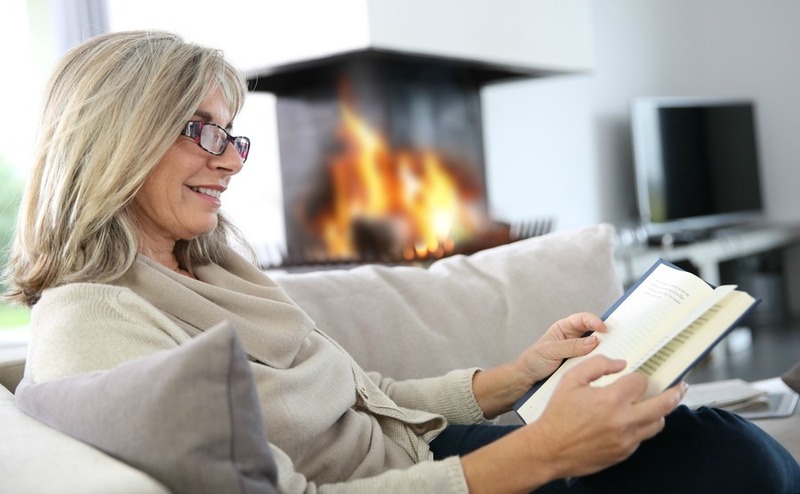 Sit back, relax and imagine yourself living under the enduring Turkish sun by immersing yourself in these books, films and blogs about or set in this wonderful country. Those looking for an introduction to the history of the Turkish republic, should grab a copy of Turkey: A Short History by Norman Stone. Starting in the 11th century through the present day, Stone takes you on an exciting journey through the country’s fascinating history. From Genghis Khan and the Ottoman Empire to the formation of the modern Turkish Republic. Those looking for an introduction to the history of the Turkish republic, should grab a copy of Turkey: A Short History by Norman Stone. Forget French and Italian cuisine. In this wonderful book Ayla Algar really helps the reader understand how simplicity and healthfulness make Turkish cooking so amazing, and how the country’s rich history and culture have influenced it. Additionally, with over 150 recipes to try for yourself you can really get a taste for life here. A walk around Istanbul, the city that straddles Asia and Europe, is a kiss between two continents. Walking the line, and providing one of the best guides, is this book by Hilary Sumner-Boyd and John Freely. They stroll through the city providing insights on all its monuments and sites, as well as the city’s hidden crevices. Tales from the Expat Harem explores Turkey from the perspective of thirty-two expatriates from seven different countries. From artists and archaeologists to missionaries, all of whom have established lives in Turkey for different reasons. Transport yourself to turkey through the pages of a book. Renowned cook Ozlem Warren brings Turkish cuisine to life on her blog Ozlem’s Turkish Table. It’s filled with healthy, delicious, affordable and easy to make recipes. Now living in England, she also cooks other Mediterranean-inspired dishes and wonderful sweet treats. Life as seen through the eyes of expats Julia & Barry. On the Turkey’s For Life blog they explore the culture and experience everyday life while living in Fethiye. Consequently, the blog has dedicated sections covering hotels and flights, the Fethiye area, Turkey travel and food and drink. Turkey from the Inside is written with complete authority by Pat Yale, a full-time travel writer and former Lonely Planet guides author to Turkey, Iran, the Middle East, Britain, Ireland and Dublin. 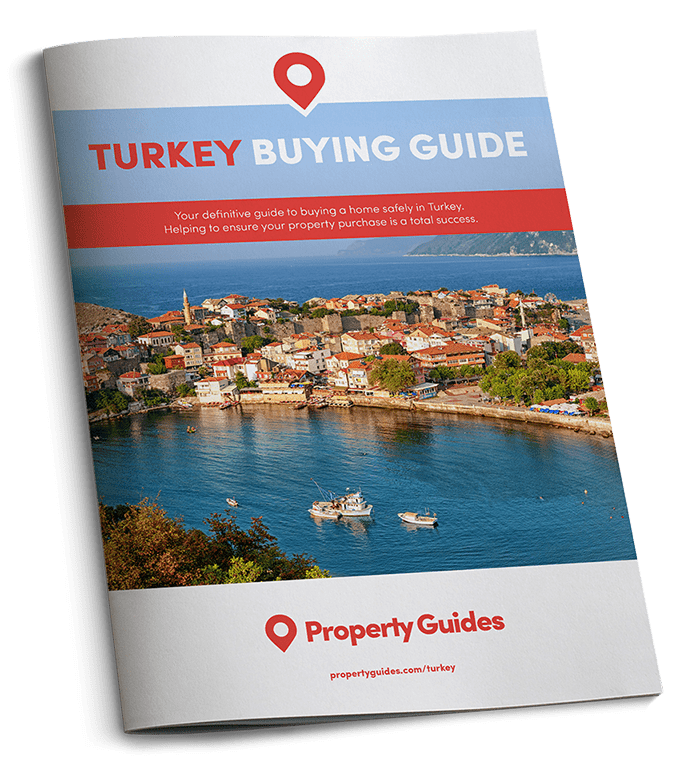 Informative articles, Turkish book reviews and event details provide an informative resource for anyone looking to make the move here. The third James Bond to be filmed in Istanbul sees 007 hurtle along the city’s streets, across old squares, over rooftops and through the Grand Bazaar. Also take the time to watch The World Is Not Enough and From Russia With Love again, which were also shot in the city. Russell Crowe’s film about an Australian farmer’s pursuit of the truth about the fate of his three sons, four years after the Battle of Gallipoli, includes scenes from an abandoned village – Kayakoy – close to the tourist resort of Fethiye.